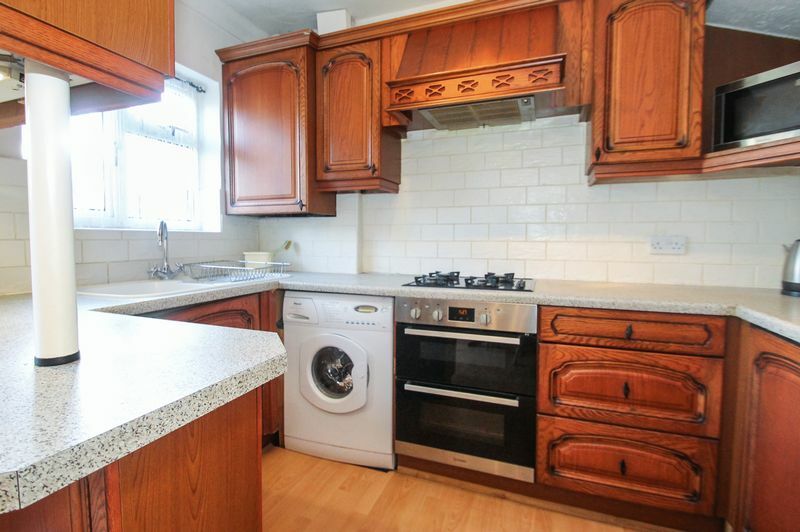 Bennett Holmes are pleased to offer this well presented, two bedroom terraced property situated in the popular Carr Road. 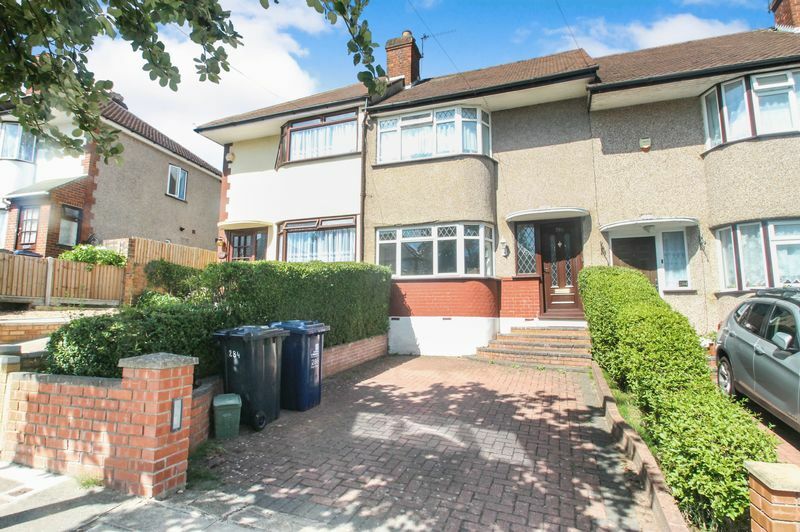 The property is within 0.4 miles of Northolt's main shopping and transport facilities to include the Central Line Station and also to Northolt's Leisure Centre. 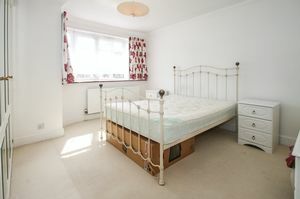 Also nearby are local schools, the A40 and Hayes Bypass. Other benefits include a private, mature rear garden, a garage at the rear, off street parking, double glazing and gas central heating. 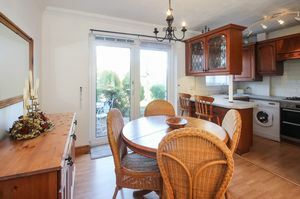 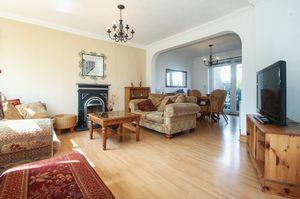 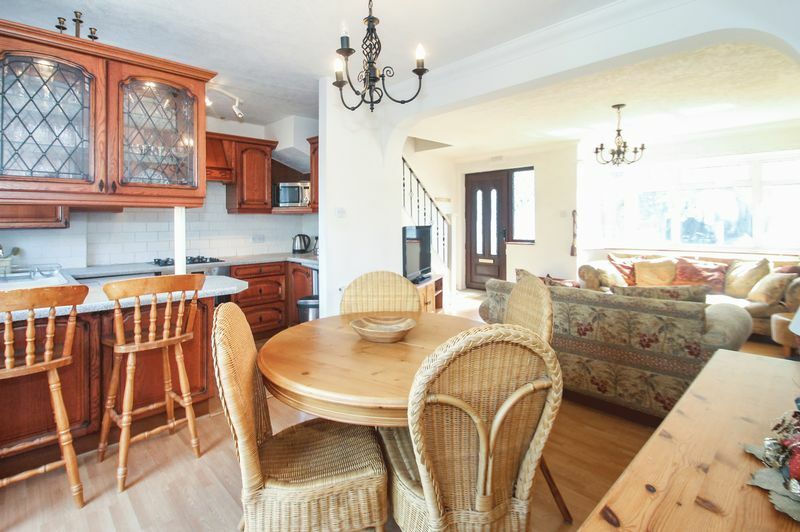 The accommodation briefly comprises a bright open plan lounge leading onto a dining room and kitchen. There is an electric feature fireplace, double glazed doors to the garden and wood effect laminate flooring. The kitchen is fitted with wall and base level units, an integral gas hob with an integral double oven and overhead extractor hood, plumbing for washing machine and part tiled walls. Stairs lead up to the first floor landing with doors to two bedrooms and the family bathroom. 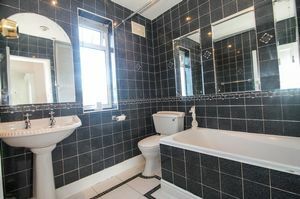 The bathroom comprises of a three piece white suite, tiled walls and tiled floor. 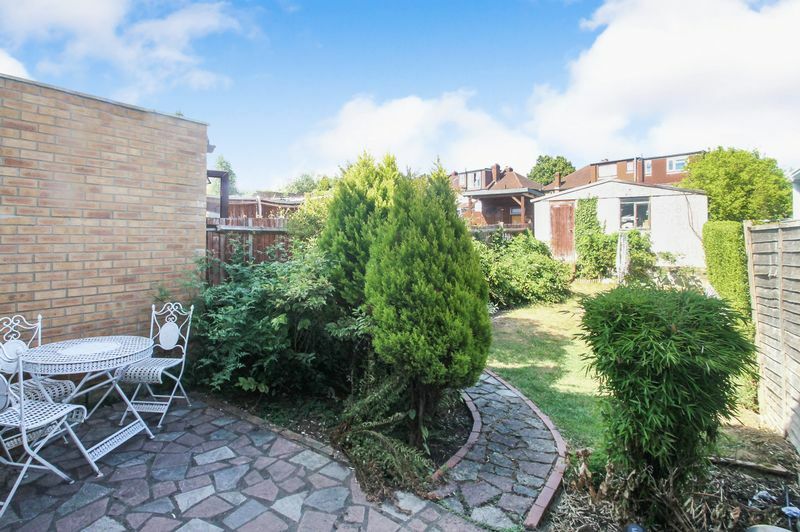 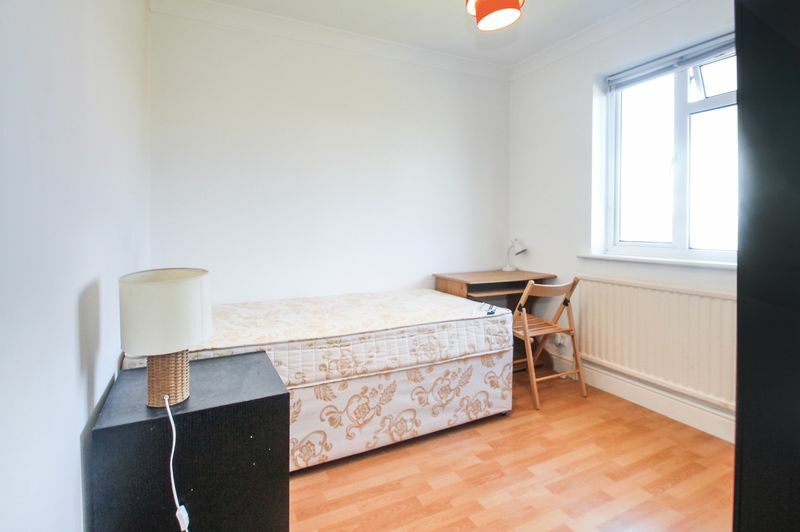 Outside the property is a mature, approximately 60' rear garden with a patio area. 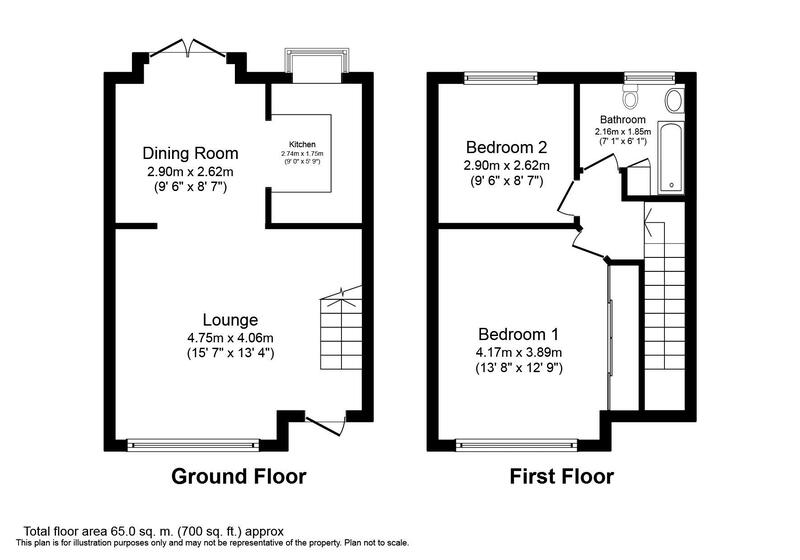 There is a garage at the rear accessed via a rear service road and off street parking to the front.